Contact us today to discuss treatment options for your condition. Herniated discs can sometimes be referred to as ruptured discs or slipped discs and usually occur along the spine and usually occur along the spine of the human body. Most often, this condition is experienced at the lower back, along the neck or it is caused as a result of a pinched nerve. An individual is said to be suffering from herniated discs if he or she is experiencing numbness or pain in the neck, lower back, arms or even on the leg. During this condition, physicians attending to such patients are advised to use innovative procedures that are minimally invasive to accurately diagnose the root causes of pain. Afterwards, doctors recommend an effective procedure to suppress excruciating pain resulting from herniated discs. 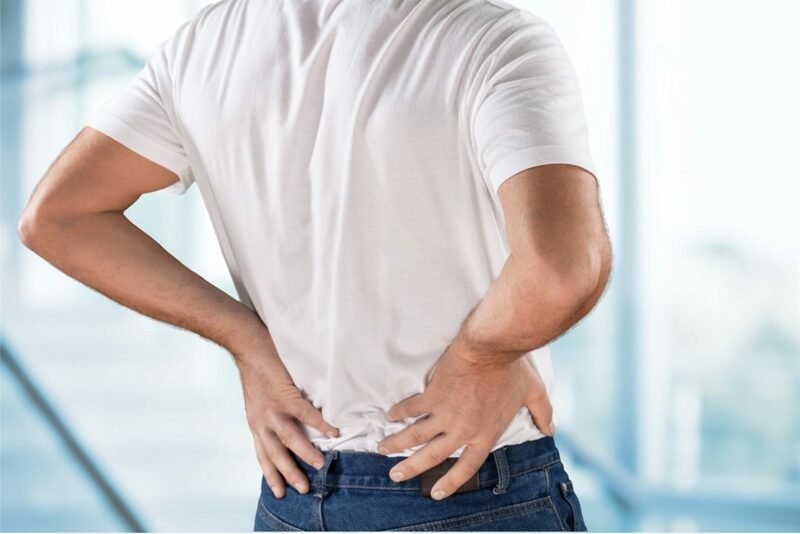 Other than the presence of severe pain that is caused by herniated disc, a patient’s lifestyle, moods and activity levels are greatly implicated by this condition. Other pain conditions that can be related to herniated disc are the sciatica, lumbar and cervical herniated disc. The spine has twenty-four bones commonly known as the vertebrae. The small strong discs, the inter-vertebral disc; are located between each and every vertebra. Each of these inter-vertebral discs has a soft center which is engulfed by a tough exterior. They are pliable and serve as shock absorbers to enable the absorption of regular shocks that arise due to twisting, bending and instant jarring. If the center disk’s softer content is forced through the outer wall of the tough exterior, then a herniated disc is experienced. The irritating and the pushing of the disc wall, spinal cord or the nerved found nearby that cause numbness, pain and weakness in the arms and limbs. Even though the symptoms of herniated disc may vary, the condition is usually identified by irritated and inflamed nerves that surround the affected area with mild of severe pain and body weakness. The symptoms of this condition may include spasms, chronic pain, numbness, muscular weakness in the arms and legs and tingling. This condition comes with severe pain or without any identifiable symptoms in the initial stages depending on the location of the affected area. On many occasions, the location of the injured discs is located on the lumbar spine and the lower. They can also be located on the neck and cervical spine areas. In most cases, patients have a pain location that is not defined in the thighs, back, feet and knees and only one body side is affected. The first approach to therapy and treatment is the determination of the cause of discomfort and pain after which a strategy is recommended to bring healing and improve the quality of life for affected patients. The alternative treatment procedures utilized do not come with risks of surgeries and possible bleeding, injections and medications that are associated with them. Additionally, treatment procedures that are invasive tend to cover short recovery periods and allow patients to get to normal way of life. Some of the specialized treatment options available include Epidural Steroid Injection, Endoscopic Discectomy, Percutaneous Disectomy, Mircrodiscectomy, Chiropractic Care, Acupuncture, Medication Management and Physical Therapy.